As in much of the world, Africa is facing a number of challenges, including changes to climate and weather patterns. Many countries and particular regions are facing problems with drought and food security. 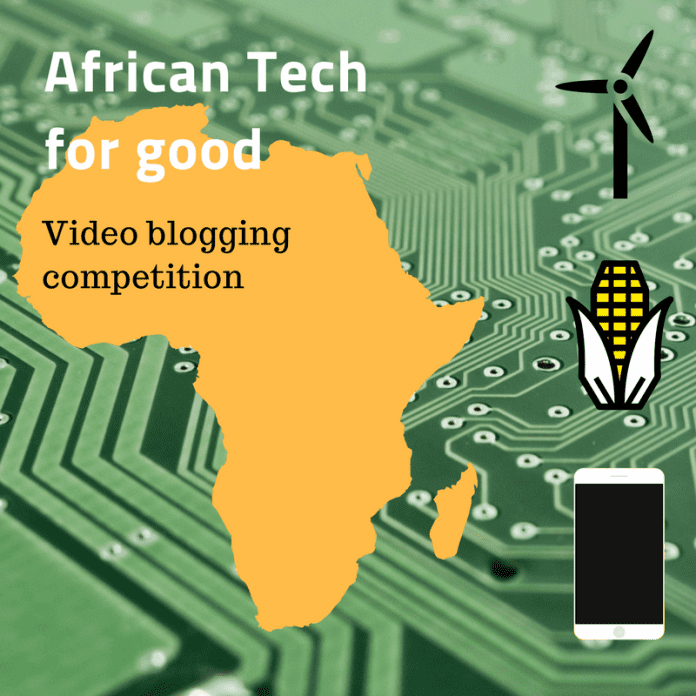 As the growth in internet use continues across Africa and the spread of technology grows wider, people are increasingly turning to technology to find ways of tackling these problems. There are many inspiring stories of success available across the continent. We want to see short 3 minute video diaries showing how groups and organisations are using technology to fight climate change and work towards the Sustainable Development Goals. We want to hear those stories, and share them with other people in Africa and the world.